Welcome back, I'm feelin' kinda old school this week as you will see from the playlist, even the current releases from Donald Tabron, O B Buchana and Diane Shaw all have that Old Skool flavour which for me is a real plus. I would just like thank everyone who shares the Science of Soul link; my fellow presenters, Melvin Jordan, Mark Merry, and Micheal K Amil, also thanks for great feed back from regular listeners, to me it is always positive and encouraging, I truly do appreciate you all. 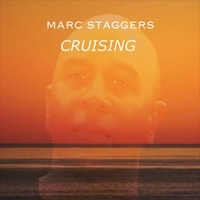 Enough rambles so I will let the music do the talking now - sit back and please enjoy. 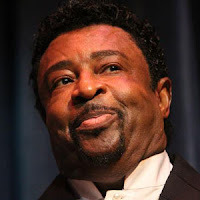 Thanks for visiting this week and for all the positive feedback from last weeks Dennis Edwards Tribute Show - I truly appreciate you. 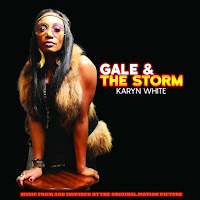 On this weeks show I will be dipping into Karyn White's excellent movie sound track "Gale & The Storm," with tracks from both Karyn and Joe Leavy there's also new music from Atlanta's own, the lovely Ms Katrenia Jefferson. 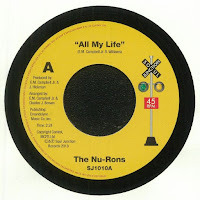 Soul Junction records have a great new 45 reissue by The Nu-Rons plus music from the current projects by Chairmen of the Board ft Ken Knox and Tanya Holt & Robert H Fowler. 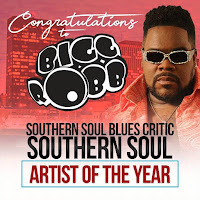 I send out congratulations to Bigg Robb on his Southern Soul performer of the year award, richly deserved I might add. Stan Mosley's "Soul Resurrection" is due for imminent release so I have given a little taster from that excellent set and there is a whole bunch of old school classics so sit back and enjoy, please be sure to tell a friend all about The Science of Soul. 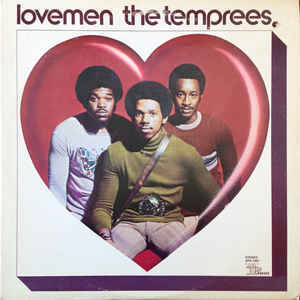 Welcome to this edition of The Science of Soul. The focus of this weeks show is a tribute to the late and most certainly great Mr Dennis Edwards. I had the privilege of knowing him for many years and in all those years he remained untouched by fame and fortune. Always he was just Dennis and the world is a much sadder place without him. 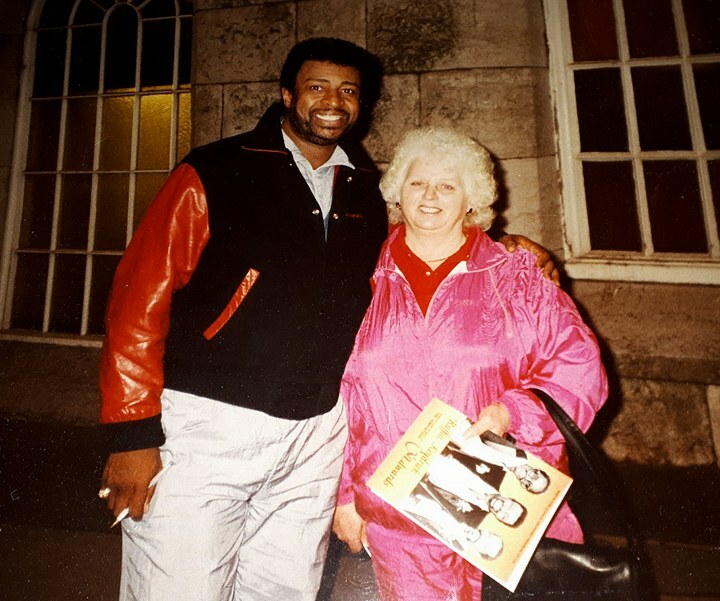 I recorded an interview with over twenty years ago, you will find it top right column, it gives you a real insight in to his character he was quite simply a man with a heart of gold. 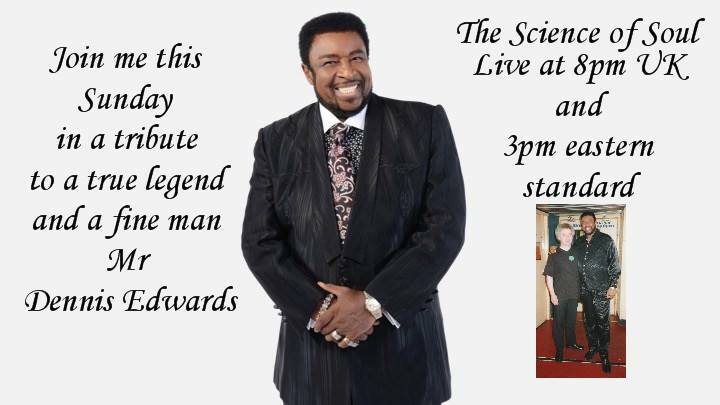 The second hour of the show is dedicated solely to him and the tracks I have selected are all favourites of mine from his long and distinguished career. RIP Dennis you will never be forgotten. 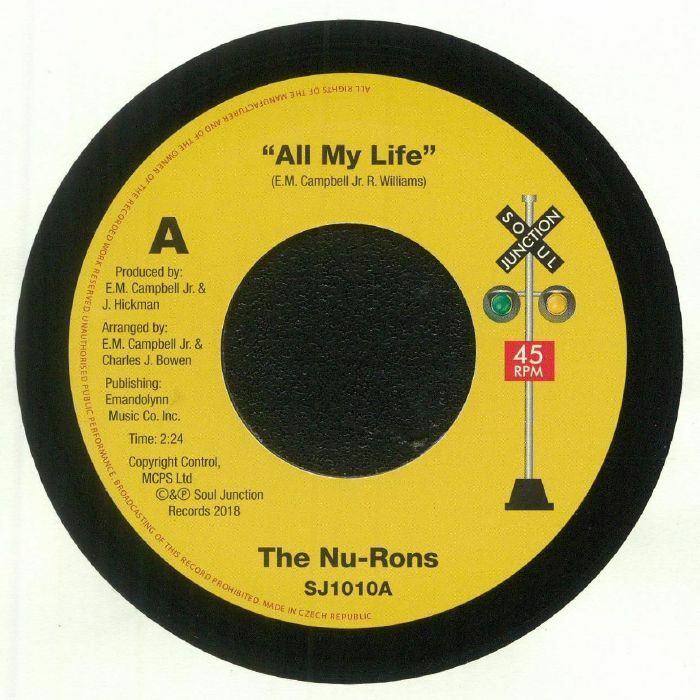 I have some new music this week from Willie Clayton, Jay Nemor who always kinda reminds me of Gil Scott-Heron, and that's no bad thing, also I have the new single from southern soul lady Mizz Connie "Why You Wanna Act Like That." 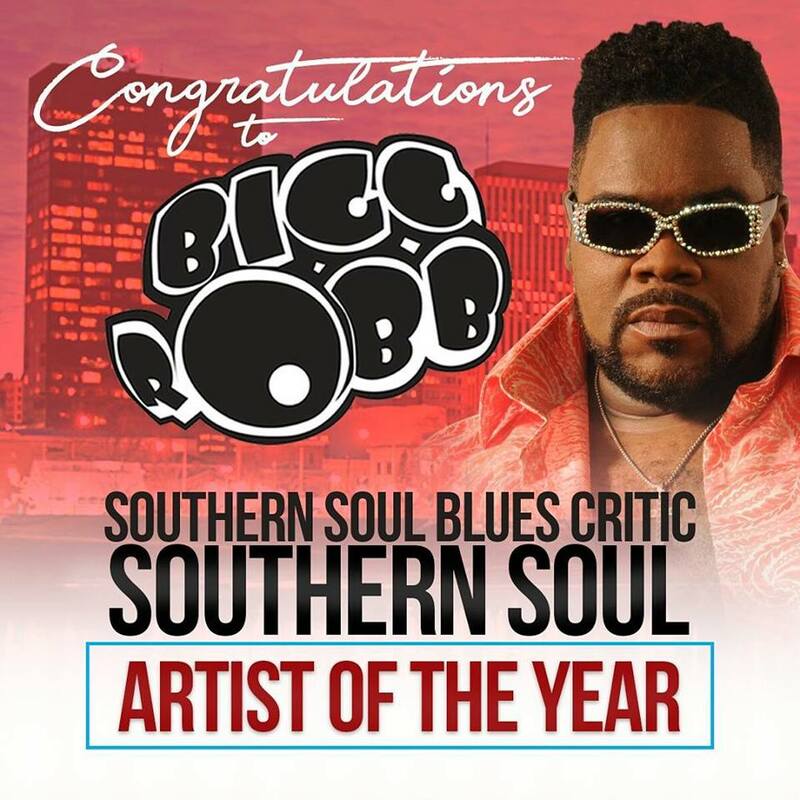 I will be doing some album tracking from Willie Bradley, Cale Brock and Will Downing and there are a few old school classics to round it out. Sit back enjoy the music and thank you for stopping by. 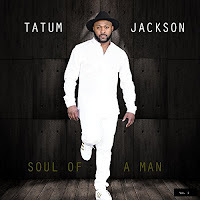 Welcome to the Science of Soul, this weeks Featured Album comes from Tatum Jackson's "Soul of a Man ," it's packed with smooth R&B grooves just the way I like them. 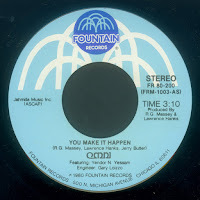 Tatum was a new name to me but judging on the results of this album his future is looking very bright, check out his biography at the bottom of this page and on his web site. Quite a few new tracks this week, I am loving the Keith Sweat & K-Ci collaboration "How Many Ways," great song great production and impeccable vocals all you can ask for. Portland Oregon's favourite soul son Andy Stokes is back with a new release "Best Day Ever," Andy is one these guys that consistently churn out quality music and this is no exception. I featured the new album from Diane Shaw few weeks back and I have dipped into it again, there's just so many great tracks, "2nd Chance" was the album title, and I highly recommend it. Rounding out the new releases today is Sir Wick and a track from the excellent Sound Track "A Tale Of Two Fools". Sad news just in about the loss of Dennis Edwards, tribute in next weeks show, but I have re-posted the Special I made with him in the mid-90's at the top right of this page. 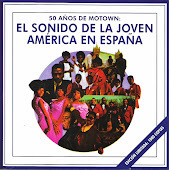 It's about 90 minutes long and includes many of his classic recordings. 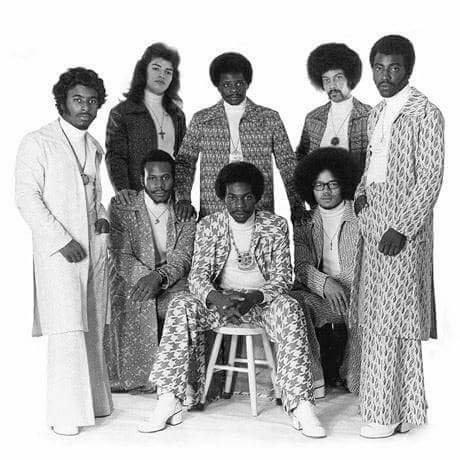 There is plenty of great music for the old school lovers in today's broadcast, so sit back and enjoy and thank you for your continued support. 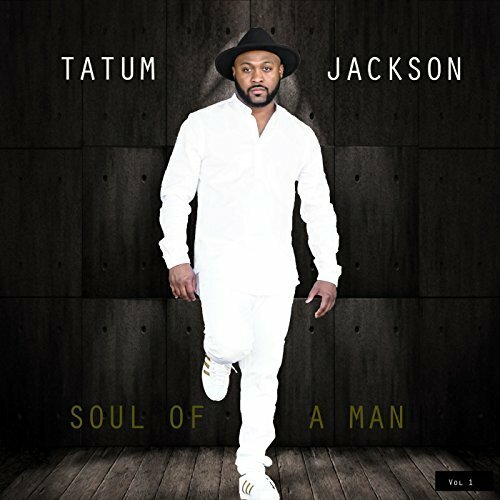 Tatum Jackson biography:-Born in Dallas, Texas, Tatum Jackson also known as Xavier Jackson, found his love for music at the early age of six. 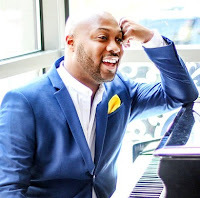 He started piano lessons from a family member Cathy Marshall, until he found his true passion for the Hammond Organ. Tatum began studying with Eva Flowers and John Mark Tatum, who encouraged him to become the best at what you do. 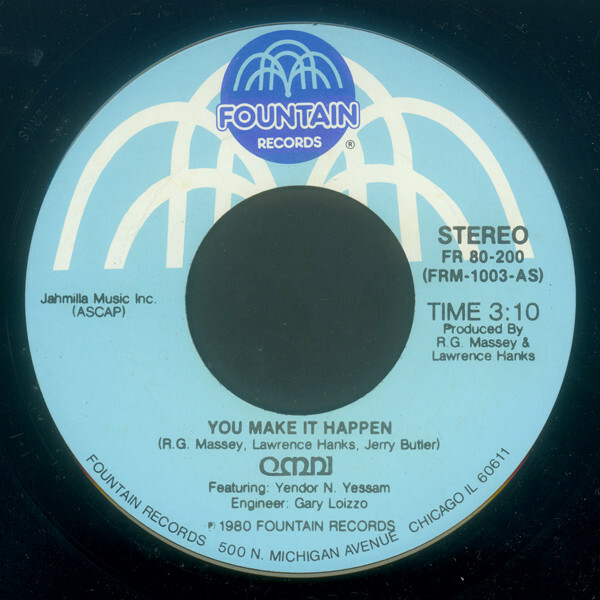 Tatum is a graduate of the Booker T. Washington High School for the Performing and Visual Arts, the infamous school that birth performers such as Nora Jones, Erykah Badu, Robert Searight, Roy Hargrove and Keith Anderson.